I’ve been a bit fixated on white lately, not sure why. Anyway, here we go…. This dress I have blogged previously, but its just so sweet I had to do it again. 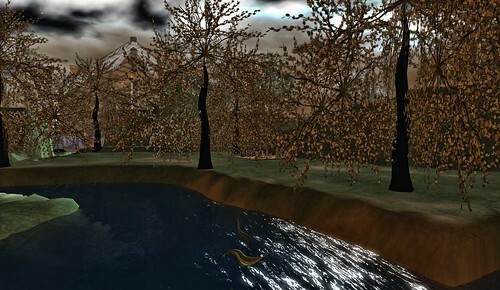 All landmarks shown refer to the Inworldz grid. You will need to go to Inworldz to make an account to log in. Hair and Booths from Adam n Eve, Wet n Wild tank from Sassy! 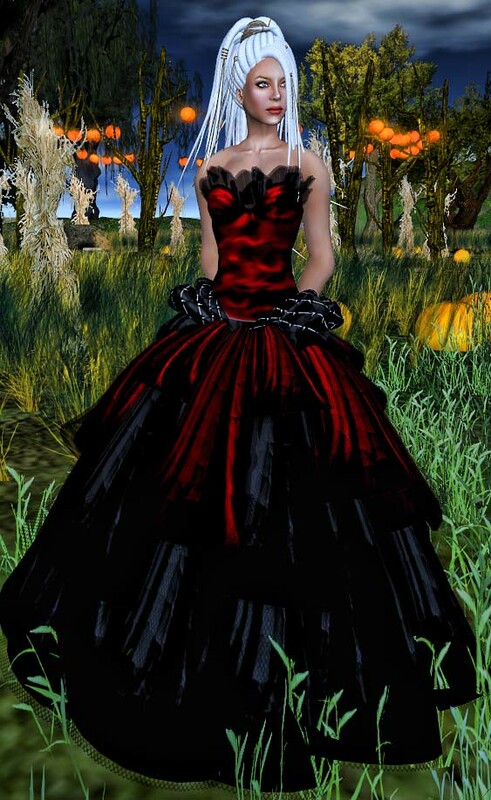 My recent blog posts have focused upon the content of Inworldz, including an interview with one of the Founders, Elenia Llewellyn . 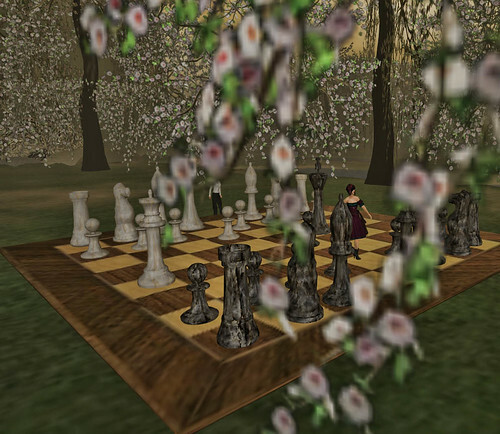 I hope also that in the very near future we will have a feed set up for Inworldz blogs. More to come on this! This is your opportunity to be part of a rapidly developing virtual environment. Free uploads allow you to keep your overheads lower with opportunity for scaled pricing and increased sales. Your presence in IW will increase registrations thereby increasing your customer numbers. 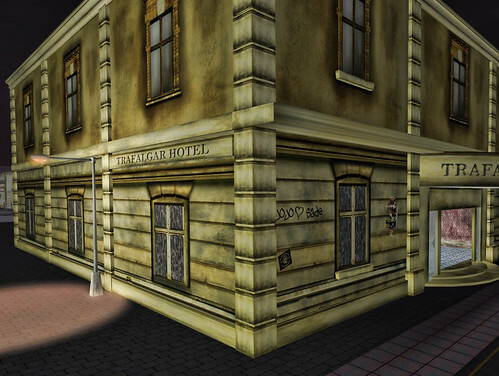 Already a significant number of SL designers have made the leap to Inworldz. Are you a designer/creator thinking of making the move into Inworldz? Sade Trafalgar has a sim full of stores waiting for you, with a rent-free introduction period of three months. 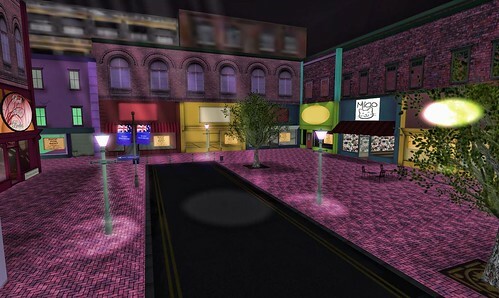 Combine this with free uploads, and what have you got to lose?Make the journey across to Inworldz now, and drop an IM or notecard to Sade Trafalgar to get your rent-free store!